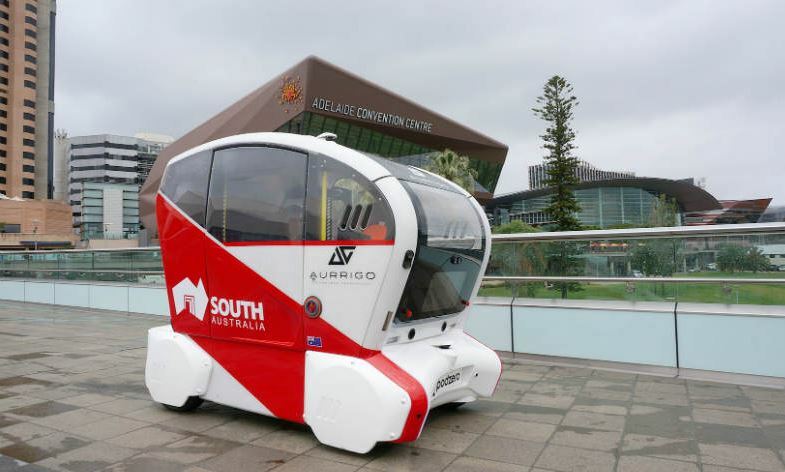 Aurrigo, a UK-based manufacturer of driverless vehicle technologies, has launched an autonomous vehicle trial at Lendlease’s Elliot Gardens retirement village – an hour south of Adelaide CBD. The trial will showcase how autonomous technology can provide ‘improved mobility’ for the 330 residents living at the village, which stretches across 27 hectares. The battery powered podzero car being used for the trial (nicknamed “Elliot”) operates through multiple sensor technologies with speeds up to 24 kmph and can carry four passengers. The trial will also include an independent research program conducted by the Global Centre for Modern Ageing (GCMA), an organisation co-launched by the Federal and SA Governments earlier this year that seeks to place SA at the forefront of modern ageing.